Color Swap Mane 6!!. Amazingg!!. HD Wallpaper and background images in the マイリトルポニー〜トモダチは魔法〜 club tagged: my little pony friendship is magic color swap. 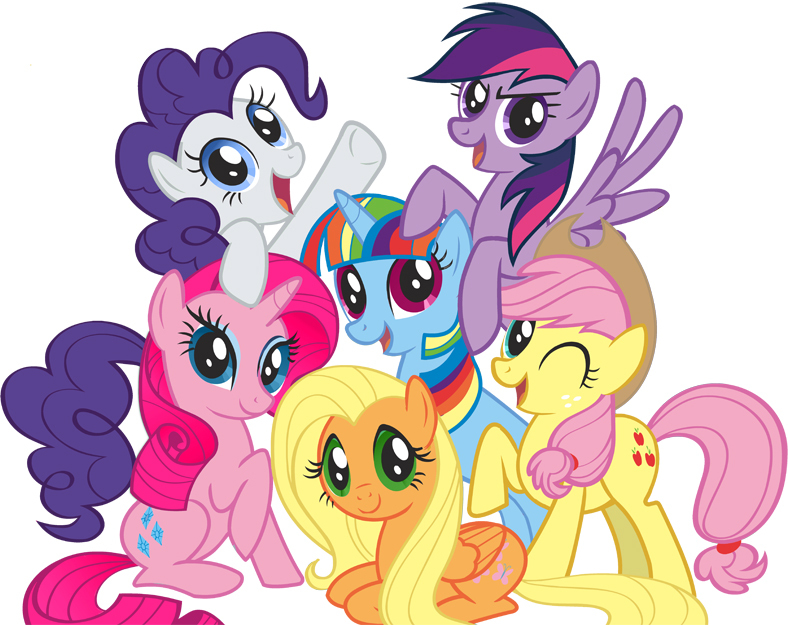 I find (no offence..) everyone but Twilight looking cool.. I think Pinkie looks the best, Fluttershy on the other hand looks like she bleached her mane and got a really bad tan. AJ's colors don't really work on her. rariety and flutter look amazing!